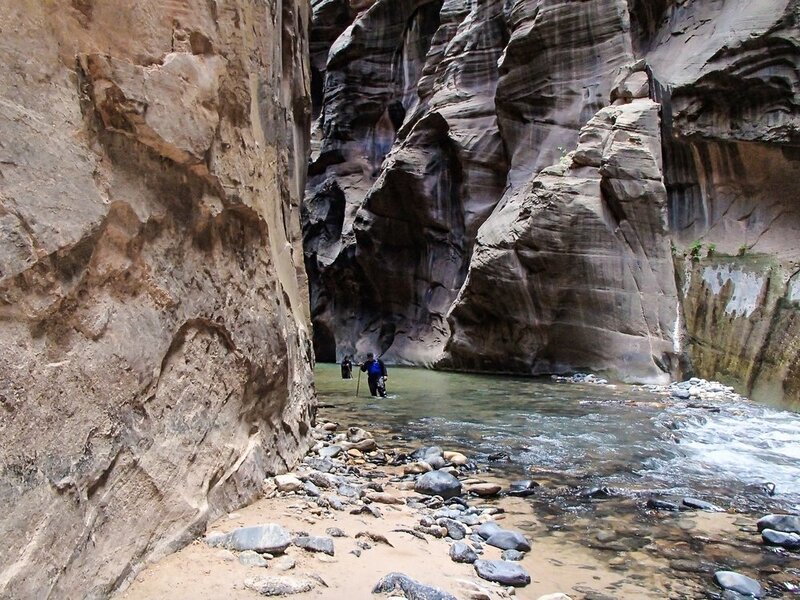 We will have the ability to swim and possibly tube in the Virgin river near our campsite! Moderate at most. 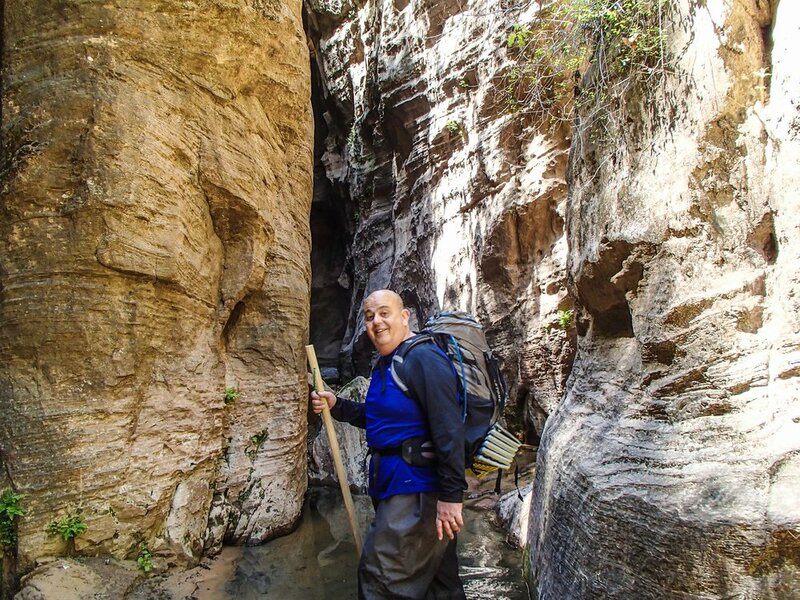 We are aiming for a relaxing trip where you might be nursing that crazy trip in Vegas... At most we will be hiking 5-6 miles per day. 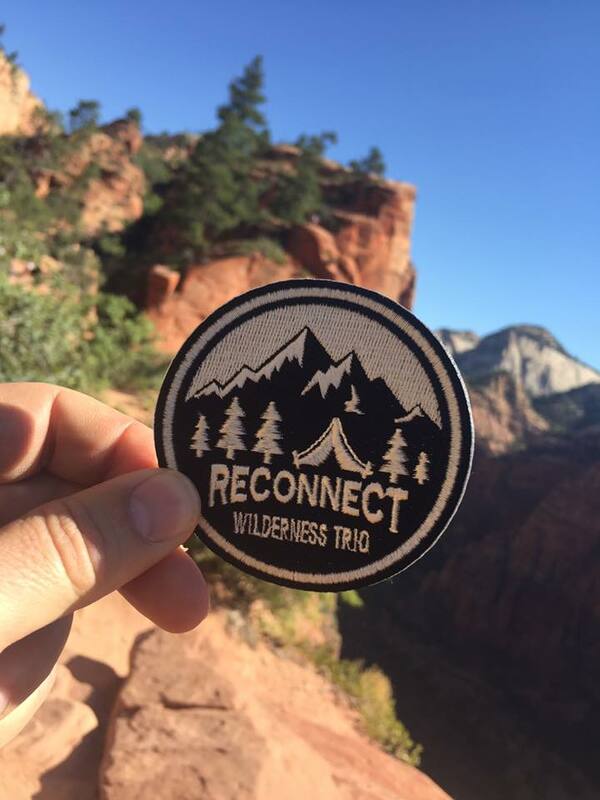 We want this to be a great trip where you can have fun, hike, and experience Zion without pushing your body to it's limits. Join us for a great time! Gourmet meals with our camp chef...That's right, we not only bring excellent food, but we cook it too! Cost: $649. $199 deposit due to secure your spot and the balance is due three weeks prior to the adventure date.